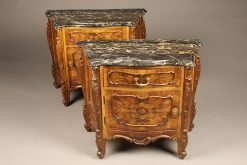 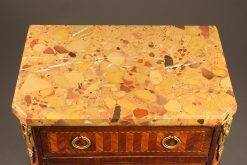 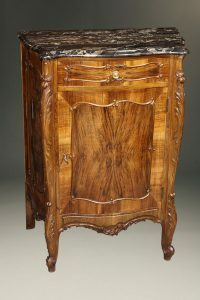 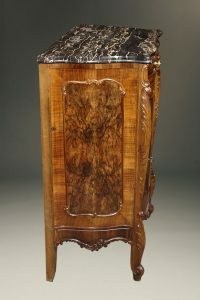 Italian burl walnut shoe commode with marble top. 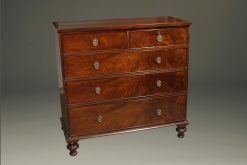 English Chippendale style chest of drawers in mahogany. 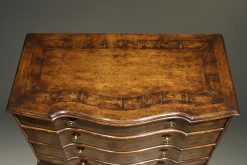 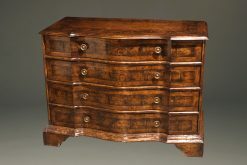 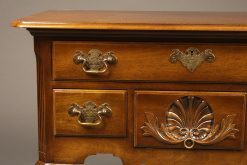 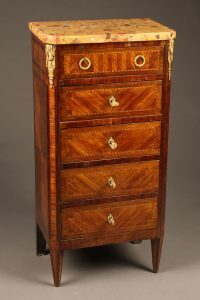 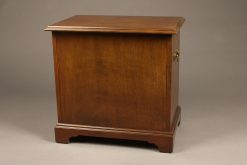 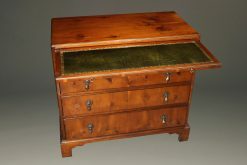 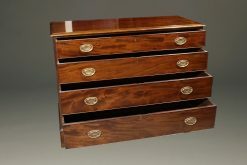 Custom English Chippendale style gents chest with slide. 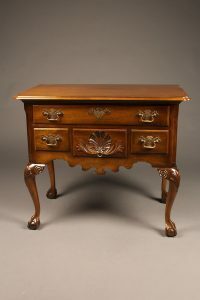 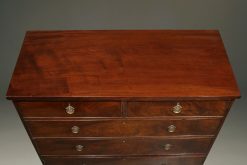 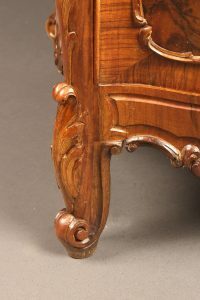 Mahogany Chippendale style low boy with ball and claw feet. 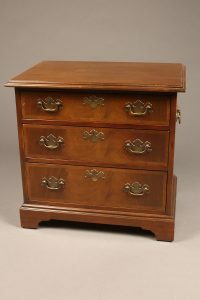 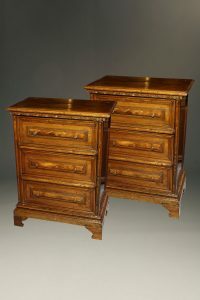 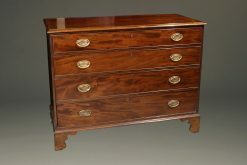 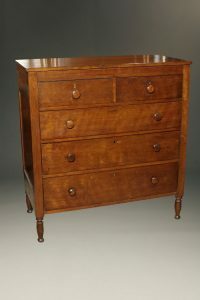 Small Chippendale mahogany chest of drawers. 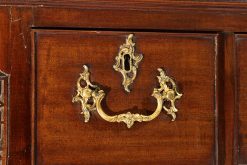 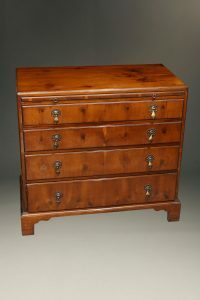 Italian custom made 18th century style chest of drawers. 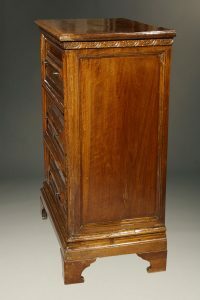 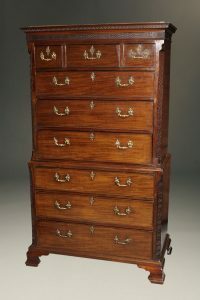 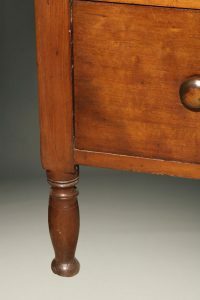 Mid 19th century English chest of drawers in mahogany.